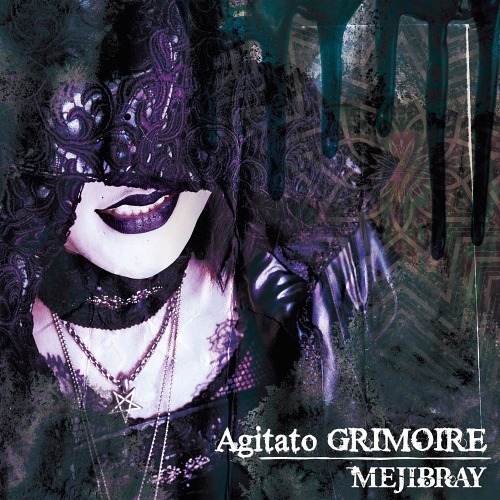 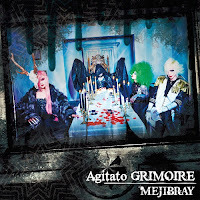 MEJIBRAY's New Single + "Agitato GRIMOIRE" MV Spot | VKH Press – J-Rock & Visual Kei Coverage Worldwide! 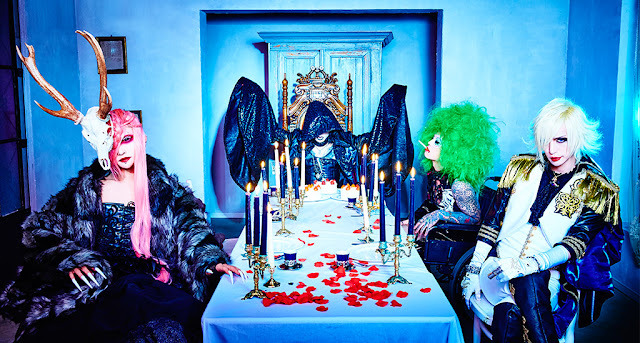 Only a few days left until MEJIBRAY's 16th single will be released! 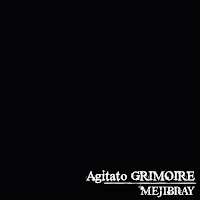 Agitato GRIMOIRE is going to be available on March 2nd. Don't forget to check out the MV spot of Agitato GRIMOIRE!